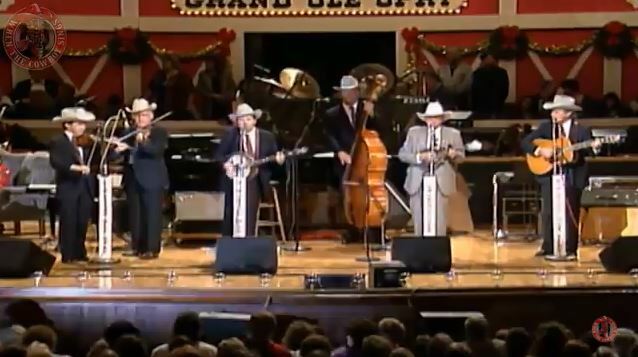 Artículos con la etiqueta "Bill Monroe"
Bill Monroe And The Bluegrass Boys performs Christmas Time's A-Coming on Grand Ole Opry. 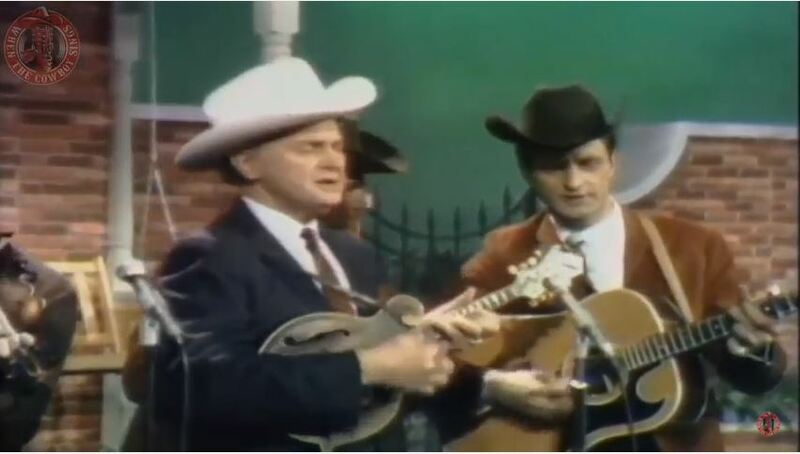 "Christmas Time's A-Comin'" is a popular bluegrass Christmas standard song written by Bell Labs engineer Benjamin "Tex" Logan. 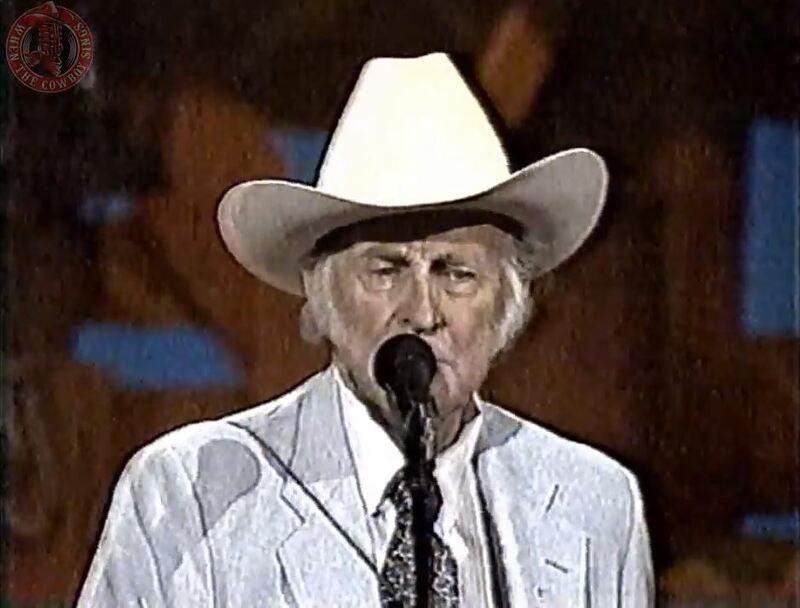 Originally recorded by Bill Monroe in 1951 the song was covered in 1994 by American country music singer Sammy Kershaw on his album of the same name, charting in 1995 and 1998 on the Billboard country charts, respectively reaching #50 and #53 those years.